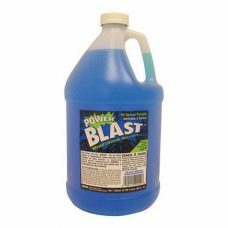 POWER BLAST Windshield Washer Fluid and De-Icer protects your vehicle?s equipment in temperatures as low as -25F. If your windshield washer freezes up, you could end up driving blindly if something gets on your windshield and you can?t wash it off. 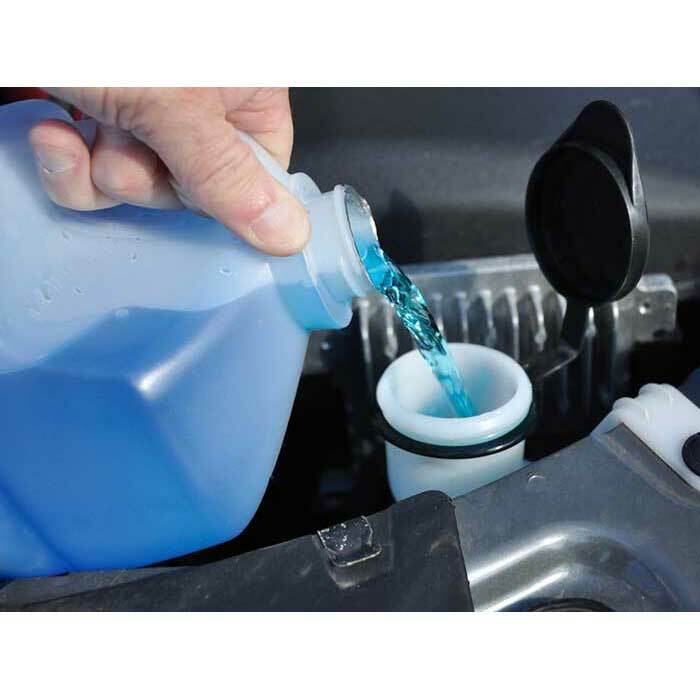 Put Power Blast Windshield Washer Fluid Antifreeze and De-Icer in the washer reservoir, and you?ll be in the clear this winter. 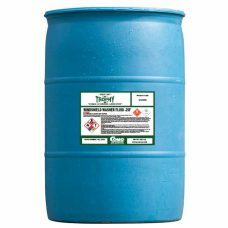 TROPHY Windshield Washer -25F Fluid is a ready to use mix of cleaners and solvents designed to remove road grime and bug splatter and prevent freezing of windshield washer fluid. Formulated for maximum performance in all vehicle dispensing systems.